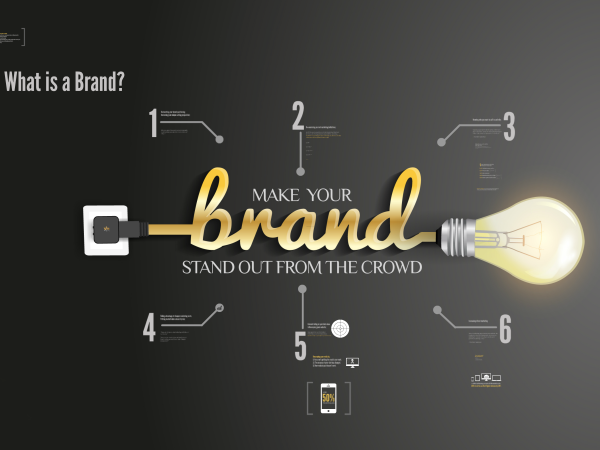 Well, it means if you don’t want to lose any potential clients, then you need a great looking website that is also optimised for mobile browsing. The problem with many current website is that the user experience on mobile devices is unfortunately terrible and that’s a mission for responsive design. 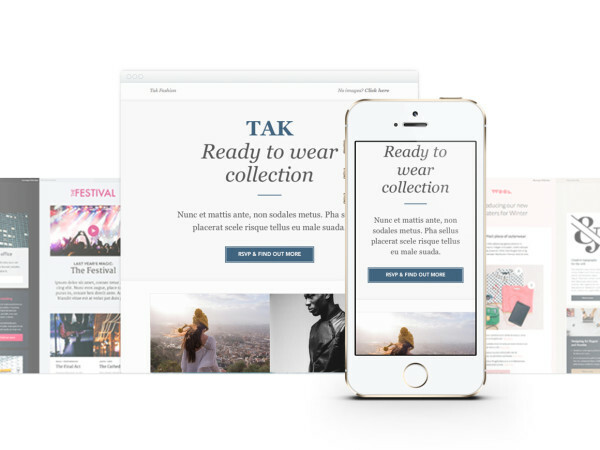 A responsive website, respond to the screen size of the user. So instead of creating different website for different devices, your responsive website rearranges the elements to fit any screen. Which means you’ll get more happy visitors which also leads to more happy customers. Interested in Responsive design? 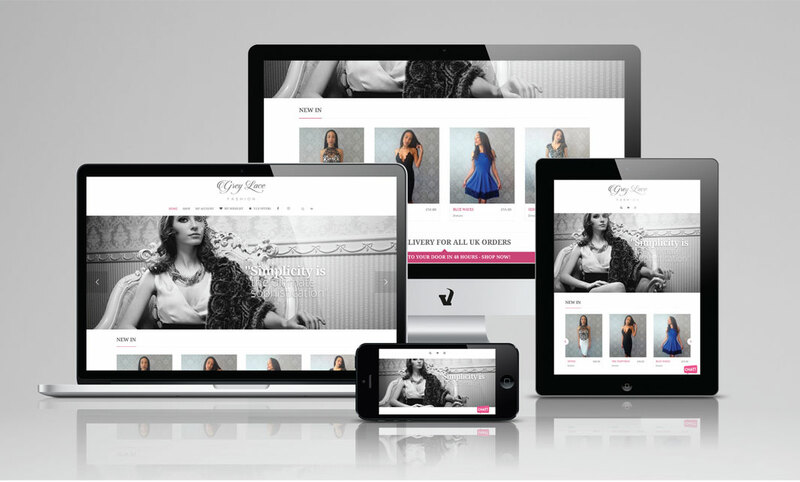 Want a responsive website for your business? That is something we can definitely help you with, we can provide responsive website solutions to suit a plethora of scales and budgets. Contact us today!